Several people have shared with us the recent article in the NYTimes about food at summer camp. Here at Camp Towanda we are all about kid-friendly, parent-approved healthy choices. Our nutritionist helps us create balanced menu so that kids actually eat, enjoy and try. We always serve fresh fruit throughout the day, and campers can find fresh vegetables, brown rice, pastas, and many other healthy choices at our extensive salad bar. We strongly believe that refreshing and nourishing snacks help keep our kids properly fueled for success here at camp (hey, just ask your kids about our Camp Towanda Fusion Water)! At Camp Towanda our health and wellness initiatives go beyond the dining hall. When we came to camp in 1991, I decided to start a garden. What started out as a passion project of mine has evolved over the years to become a haven in the center of Camp Towanda. 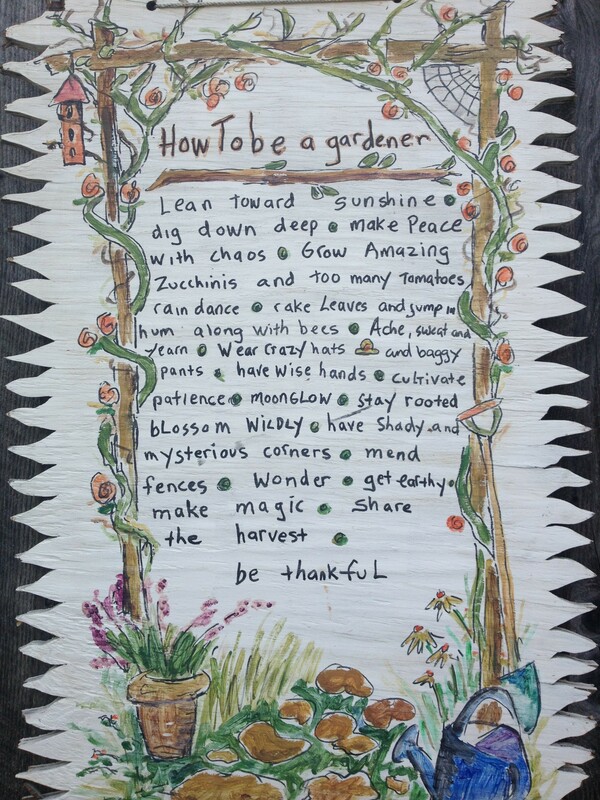 Beyond these universal benefits of gardening with children, our garden also serves another purpose here at Camp Towanda. The garden is a safe, nurturing place during free time where campers can get a little extra TLC and a break from the day-to-day excitement. It does for campers what a spa does for grown-ups! The results are beautiful and campers feel confident, recharged and renewed to re-enter their daily routine. I am also very excited about how we have been able to take some of our freshest ingredients (like romaine, corn and rosemary) and bring them to our Farmhouse where campers are whipping up delicious creations in our Camp Culinary program. 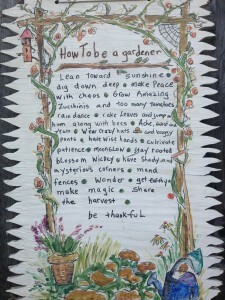 To learn more about our garden and other inspirational tips about gardening with children, visit our Pinterest board “Stephanie’s Garden”: http://pinterest.com/camptowanda/stephanie-s-garden. National Garden Association, “Why Youth Gardens”.